Bruce D. Judd, FAIA, Senior Preservation Architect, Quinn Evans Architects, Washington, DC. 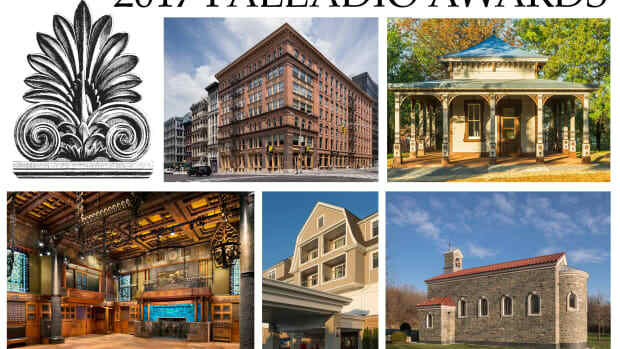 The 16th annual Palladio Awards competition recognizes 11 firms for outstanding work in traditional design, five in the commercial, institutional and public architecture category and six for residential work. 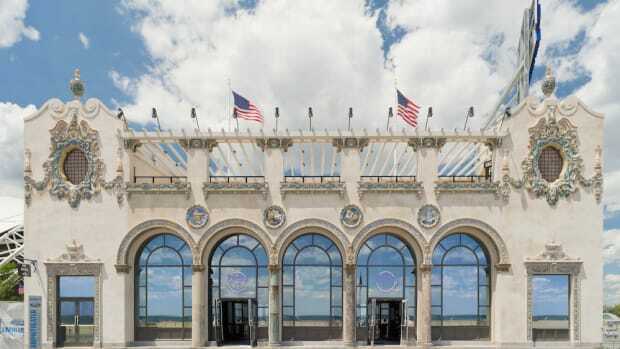 All winners enhance the beauty and humane qualities of the built environment through creative interpretation and adaptation of design principles developed through thousands of years of architectural tradition. The awards are named in honor of Andrea Palladio, the Renaissance architect who created modern architecture for his time while using models from the past for inspiration and guidance. The program applies the same criteria that Palladio used in his own work—projects should meet all of the functional needs of contemporary usage while applying lessons learned from previous generations to create enduring beauty. The cast-bronze Palladio trophies are created by Historical Arts & Casting, Inc., of West Jordan, UT, using the traditional lost-wax method. The design is based on the anthemion, a motif that has been in continual use as an architectural enrichment for more than 2,500 years. The awards will be presented at a dinner ceremony during the Traditional Building Conference July 18-19 in Salem, MA. The five commercial, institutional and public winners are featured in this issue. 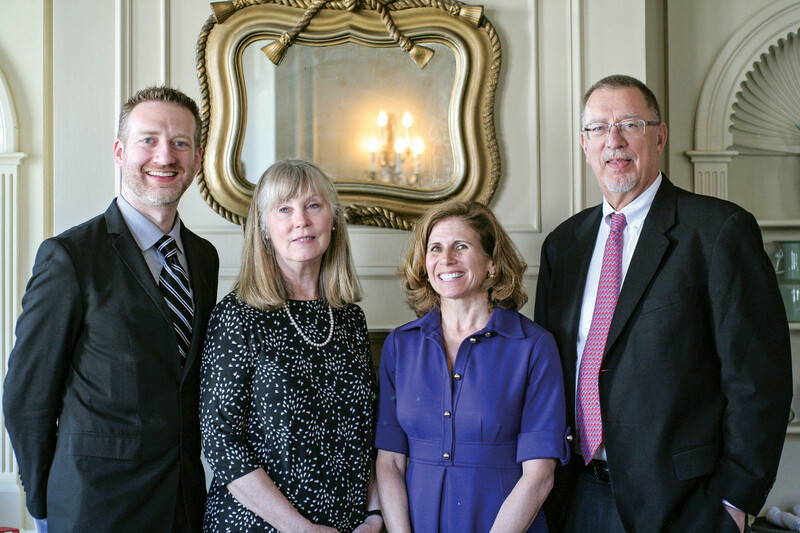 The residential winners will be featured in the July issue of Period Homes. Eleven firms have been cited for excellence in traditional design; five in the commercial category and six in residential. 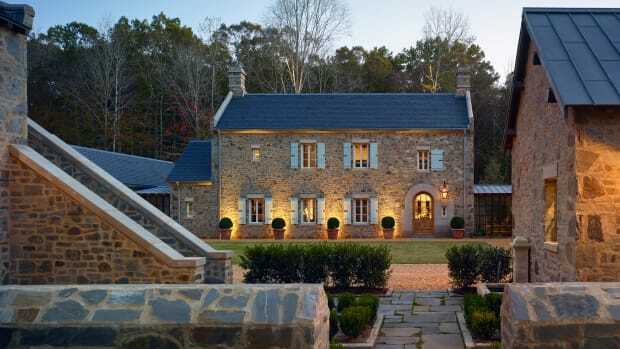 Traditional Building and Period Homes magazines and the Traditional Building Conference announce the 2018 Palladio Award winners.